Can you tell us where you're moving from? Can you tell us about the place you're moving FROM? How about the place you're moving TO? When do you need to move? Good news! 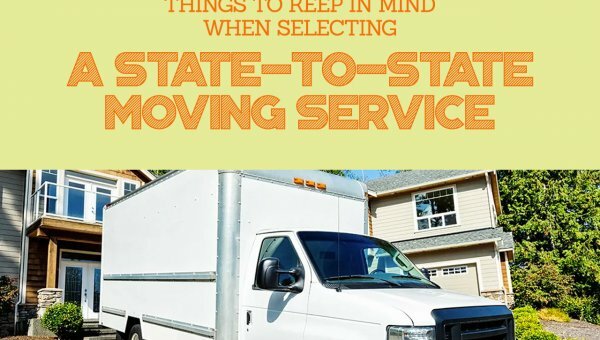 We can help you with that move date. Approximately how big is your move? Do we have that right? Ok. Glad we got all the details right. What's the best number to reach you at? This might take a minute. Your moving quote is almost ready! Based upon your moving locations, dates, & size of move, our movers can help! I'm ready to be contacted about my move! I agree to the terms below. Want to ship your car instead of driving? You will be hearing from a licensed moving rep soon.